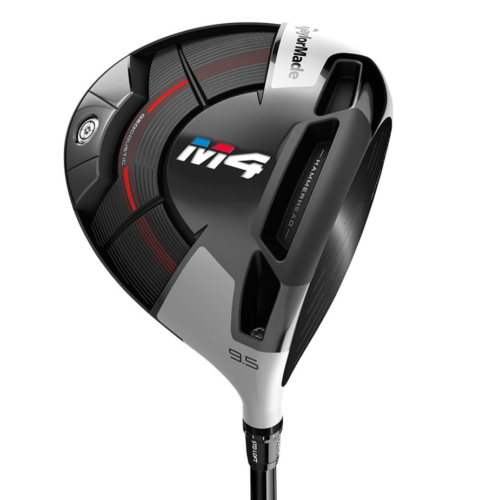 ‘Twist Face’- Taylormade release the M3 and M4 Driver – But what is this new technology? 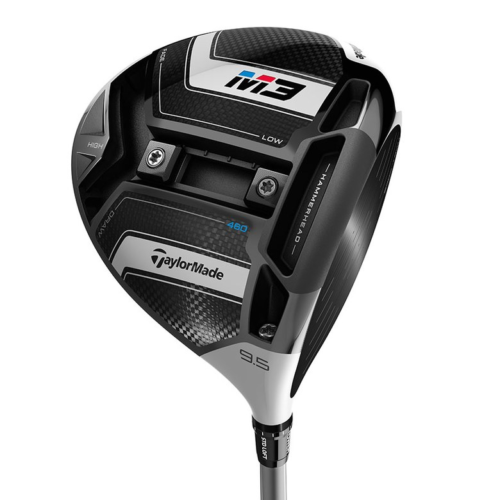 2018 has only just begun yet Taylormade is not holding back. Two new drivers were launched this week, both with groundbreaking technology. 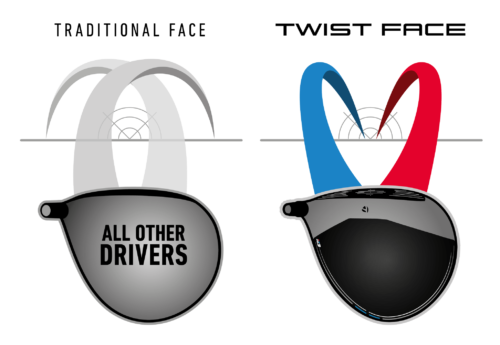 Rather than the classic bulge and roll face (which hasn’t changed in over 30 years) the faces have literally been twisted, Yes Twisted! Well to make sense of it all the high-toe part of the face has been opened and given more loft, and the low-heel part has been closed and given less loft. 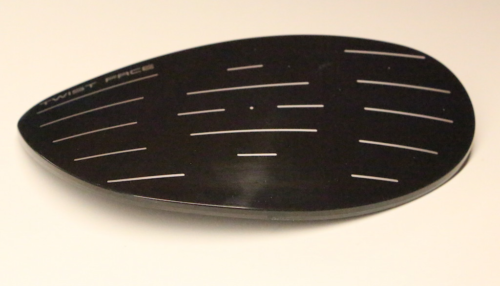 So why change it all after so many years…well TM have carried out a lot of research over the last year recording and recovering data of golfers strike patterns, from amateurs all the way to European tour professionals. The evidence shows that shots hit out the toe went left of the target with less spin, and shots hit out the heel went right of the target with more spin. So the traditional budge and roll faces that have been tested over and over using robots might not be the best for us humans, after all! These adjustments to the face are aimed to counter those off-center shots and it makes sense, more spin with the high ones and less with the low. This in effect will straighten your game!